Ben A. Pruchnie/GettyCarrie Fisher and Mark Hamill at Star Wars Celebration. Star Wars Celebration Europe, which took place in London in July, revealed some interesting information about the film. Since then, others from the cast (and a few rumours) have given us a further idea of the movie, which is currently in post production. 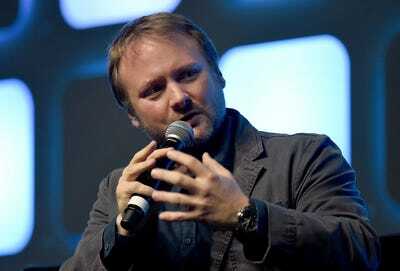 Get ready to hear the name Rian Johnson a lot throughout the next year. Though he's only made three feature films going into 'Episode VIII,' those movies include stunning works like the modern-day film noir 'Brick' and sci-fi mobster movie 'Looper,' which have shown he's ready for the largest stage in filmmaking. Johnson also directed some of the most memorable 'Breaking Bad' episodes, including 'Fly' and 'Ozymandias' (arguably the greatest episode of the series). 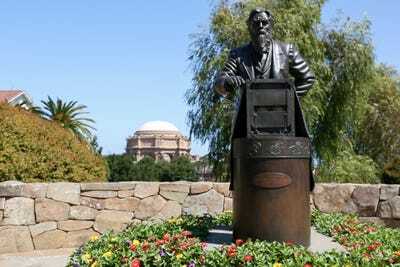 Johnson spent six weeks at the Lucasfilm headquarters, Skywalker Ranch, figuring out the 'Episode VIII' story. The movie will start right where 'The Force Awakens' ended. Before principal photography began in London on 'Episode VIII,' Johnson and his crew took actors Mark Hamill (Luke Skywalker) and Daisy Ridley (Rey) to Skellig Michael, the island where the final scene of 'The Force Awakens' took place, to shoot an extension of the scene. 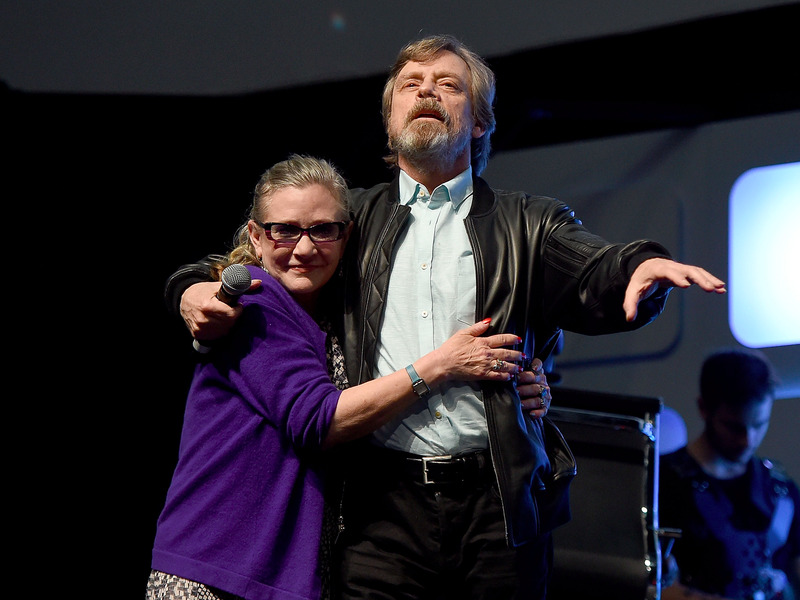 That will be the opening of 'Episode VIII,' according to Johnson. 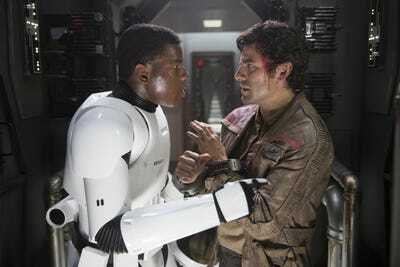 'I don't want to skip ahead (after) that last moment of 'Episode VII.' I want to see what happens next,' Johnson said. This has sparked an interesting conversation among fans. Will there be an opening crawl in 'Episode VIII'? There are typically months to years between 'Star Wars' episodes, so the crawl brings the audience up to speed. Johnson did not say if there will or will not be a crawl in the new movie. It will focus more on the core characters, with fewer shoutouts to the 'Star Wars' legacy. 'The second film is where we zoom into the characters, getting to the heart of them and challenging them,' Johnson said. Adam Driver says the movie has an 'Empire Strikes Back' tone. 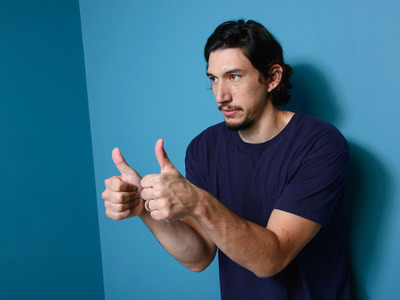 While promoting his next movie 'Paterson' at the Toronto International Film Festival, Adam Driver (Kylo Ren) told Collider that 'Episode VIII' feels like one of the best films from the original saga. 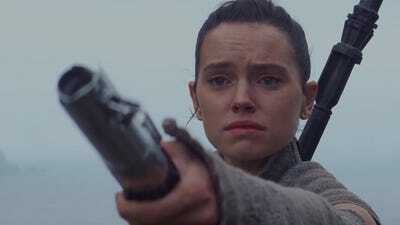 According to Making Star Wars, rumours on set and documents the site has seen show that Rey's vision of Luke in hiding that happened in 'The Force Awakens' won't be the last. The site reports that kids were cast in 'Episode VIII' to play young Padawans, which could be part of a flashback scene where Skywalker is teaching the Force. The most feared group in the galaxy under the order of Supreme Leader Snoke and lead by Kylo Ren might get screen time. Star Wars News Net posted a story with an aerial shot from an 'Episode VIII' set in Ireland that shows a large group of people gathering. A source described the scene as The Knights of Ren disrupting Jedi training.